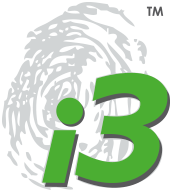 4-day comprehensive course training you how to use and deliver i3 assessments across multiple talent management outputs using our tools i3 profile, i3 team dynamix & i3 recruit. Open and In-house options available. Discounts available for independent business owners / consultants. Click for more information, booking details or simply contact us. 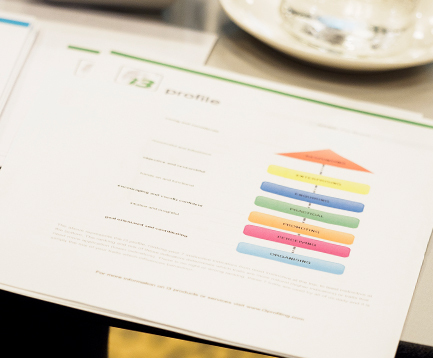 2 day comprehensive course training you on how to use the i3 recruit assessment tool adding a new dimension to traditional processes to identify and onboard the right people – tailored towards internal and external recruitment professionals. Open and In-house options available. 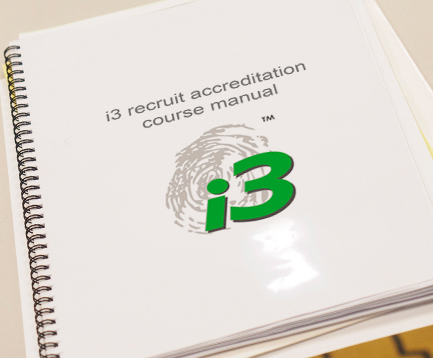 1 day induction to i3 recruit and management development workshop, initiation of your own online account plus credits. 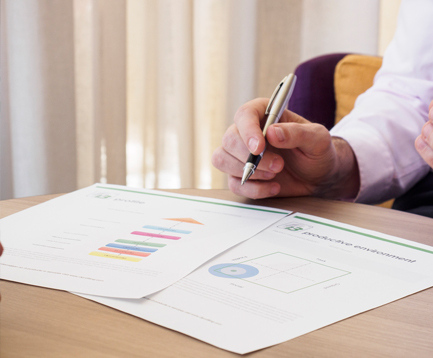 In-house course to be arranged bespoke to client needs. Click to download course overview, enquiries and booking details or simply contact us here. 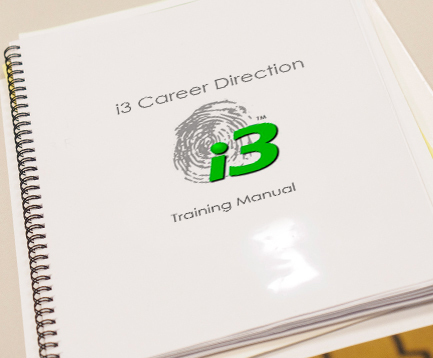 1 day training workshop using the i3 tool to coach young adults (16-20 years) helping them to make the best education and career choices. 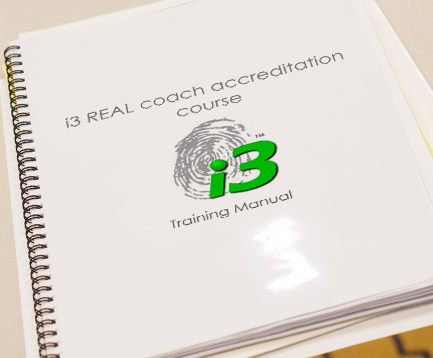 Open only to fully accredited i3 coaches. Short, practical workshops providing continuous professional development for our i3 accredited coaches enhancing your knowledge and delivery potential for specific talent management projects. Click to download workshop overview, enquiries and booking details or simply contact us here.